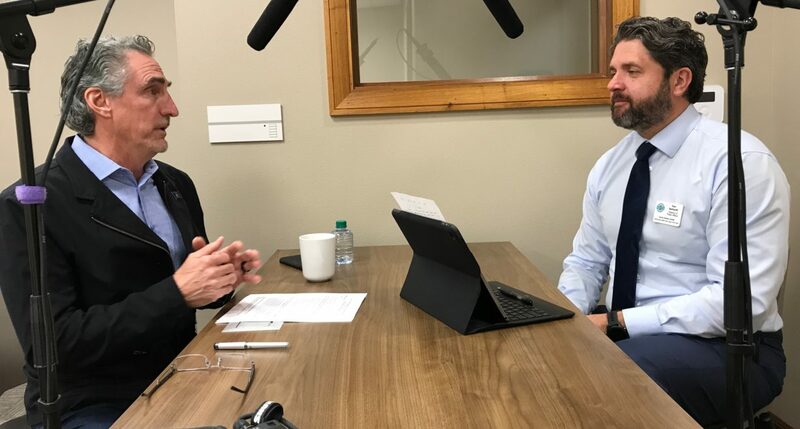 In Episode 2 of The Cutting Ed podcast, we continue our conversation with North Dakota Governor Doug Burgum. Make sure to like The Cutting Ed on Facebook, follow on Twitter and listen in every Tuesday for a new episode. You can find The Cutting Ed on iTunes, on Soundcloud, on Google Play, or anywhere else online where you can find podcasts. Most importantly, tell your friends, family and colleagues about this exciting new venture in sharing the good word about North Dakota’s education system. Let’s have the conversation, together!